40% of the registrations fees will be paid to the first place winner, 25% to second place y 10% will go to third place; all with receive prizes in kind from the sponsors of this 100% family-oriented tournament. 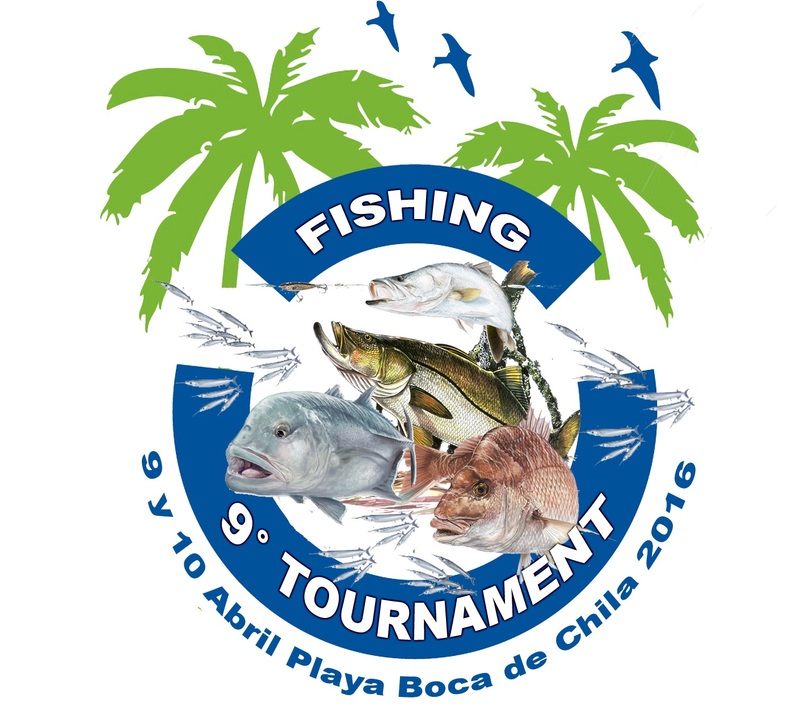 The 9th Annual Boca de Chila Surf Fishing Tournament is set to take place from April 9-10, 2016 on this beach located in Compostela. This family-oriented tournament is organized by the Tepic Surf Fishing Club and is backed by the Riviera Nayarit Convention and Visitors Bureau. The traditional lightning tournament will start on April 9th from 4 pm to 7 pm with a fee of MX$70. On Sunday the 10th the tournament will start at 5 am through 2 pm with a registration fee of MX$200. First place will take home 40% of registration fees; 2nd place will take home 25% of the fees and 3rd will have 10% of the fees. All winners will also receive prizes in kind on behalf of the sponsors. The remaining 25% will be destined for actual event expenses. The money from the lightning tournament will be handed out as the 4th place prize. The fishing will take place in the surf with rod and reel, lures only with no bait. In order to stay in line with sustainability practices each species will need to fall within a certain weight to qualify: one kilo for Snook, Croaker, Sierra, Red Snapper and Grouper; 2 kilograms for Mackarel, Skipjack, Mahi Mahi, Needlefish and Roosterfish. A maximum of five captures per participant will be allowed and in case of a weight tie, the length of the fish will be taken into consideration. Registration is open up to one hour before the start of the tournament. For more information please call (311) 203-47-75 and (311) 126-49-72 or visit: https://www.facebook.com/surffishing.tepic?fref=ts.